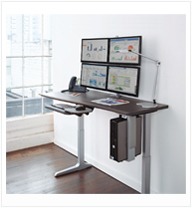 The human body is not designed to remain in the same position for hours at a time. 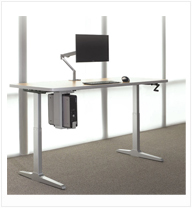 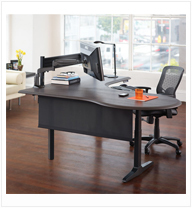 Workrite Adjustable height workcenters address this need to move and allow the user to change position frequently throughout the day. 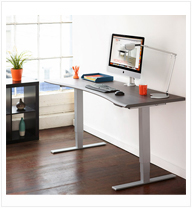 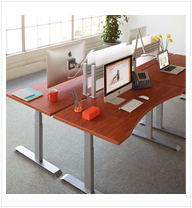 They are the foundation for any ergonomically equipped workspace and can be the single most effective means of achieving flexibility, maximizing comfort and increasing productivity in any office environment.